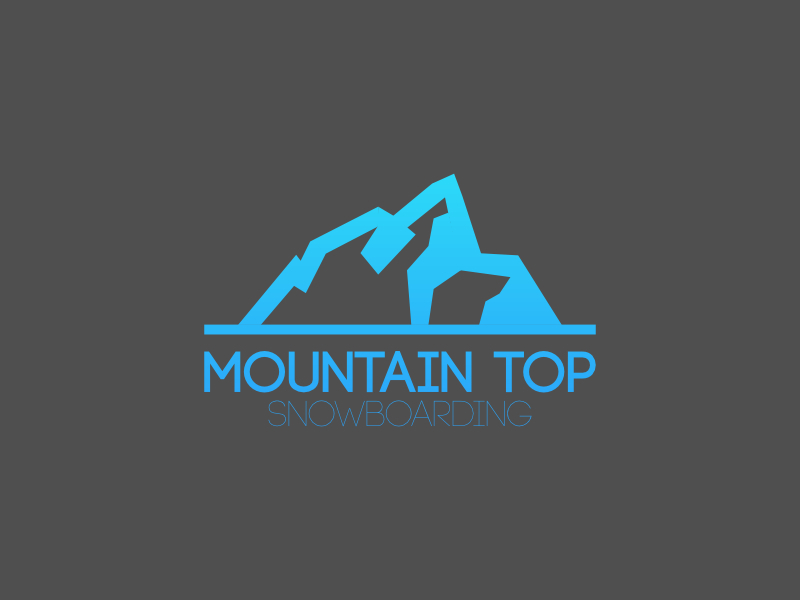 Logo and branding for Mountain Top Snowboarding company. Logo incorporates typography of the letter M into the name. This logo is available and is flexible to many winter sport related companies from equipment to resorts.